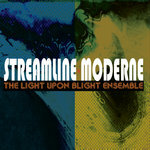 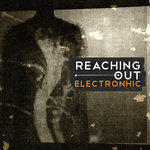 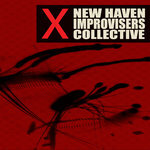 Avant Progressive Chamber Punk Jazz! 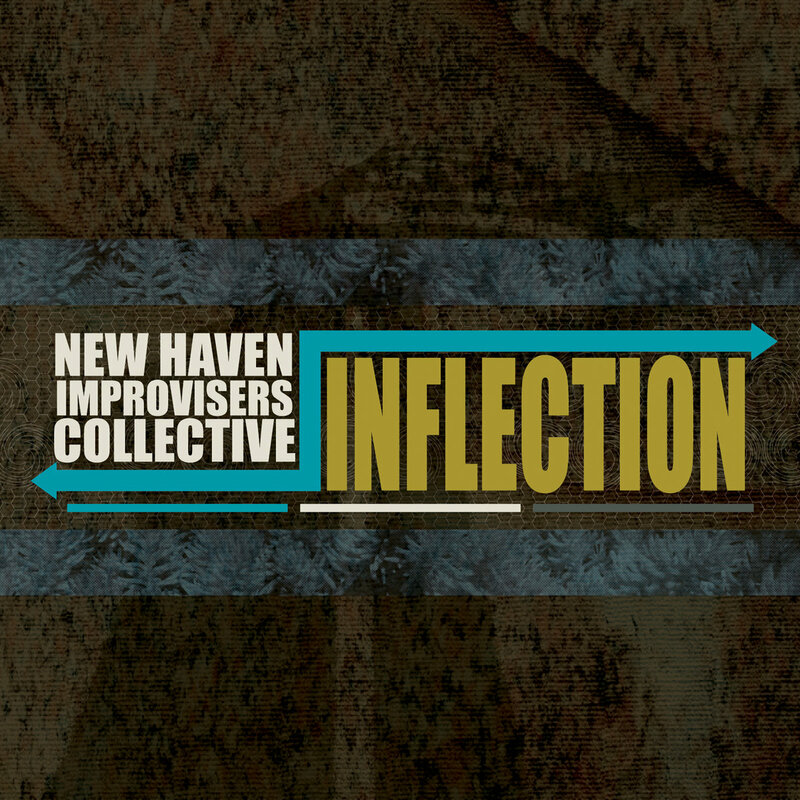 Inflection is the new CD from the New Haven Improvisers Collective. 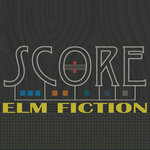 It is the follow-up to the well received debut, Interference, and it builds on the ideas presented there. 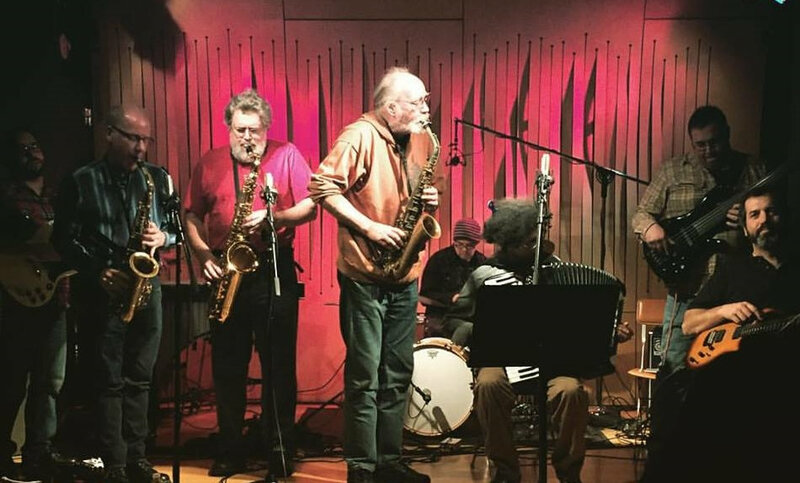 NHIC has its own language drawing on many sources with nods to jazz harmony and improvisation, structures from new art and classical music, raw energy and emotion from world folk styles and the fire of rock and roll.